Two more months. That's what I'm telling myself. I'm here waiting for the next iPhone X to come or maybe if I can't wait anymore, I'll get the iPhone X GST FREE before SST comes (does SST effects smartphone purchases?). Anyway, you don't know how long I have been wanting to upgrade my current iPhone 6S 16GB to an iPhone X. NO, I don't care about any other phones being better. I'm an apple fangirl so the only smartphones I'll buy is iPhone. I don't even know how to use android anymore because I've used iPhone like for forever. I still have the original iPhone heh! 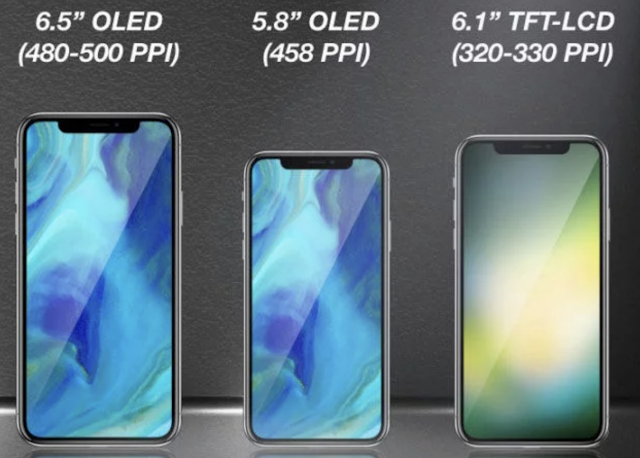 The rumors are flying with what Apple will release this September after iPhone 8, iPhone 8Plus and the iPhone X. 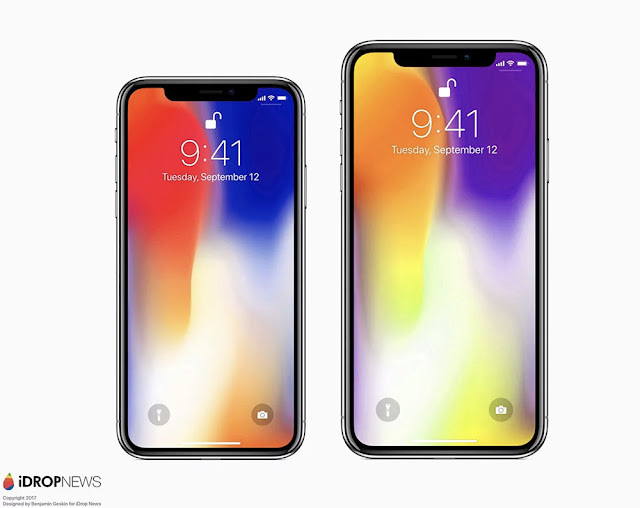 There's also a cheaper version of iPhone X but they're predicting it's coming out in Nov according to this source here. 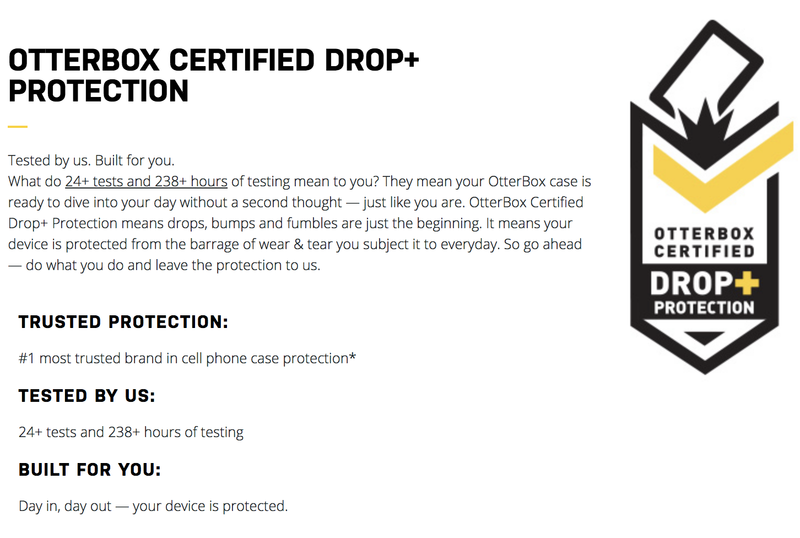 I highly recommend OtterBox if you're looking for a reliable casing to protect your precious. 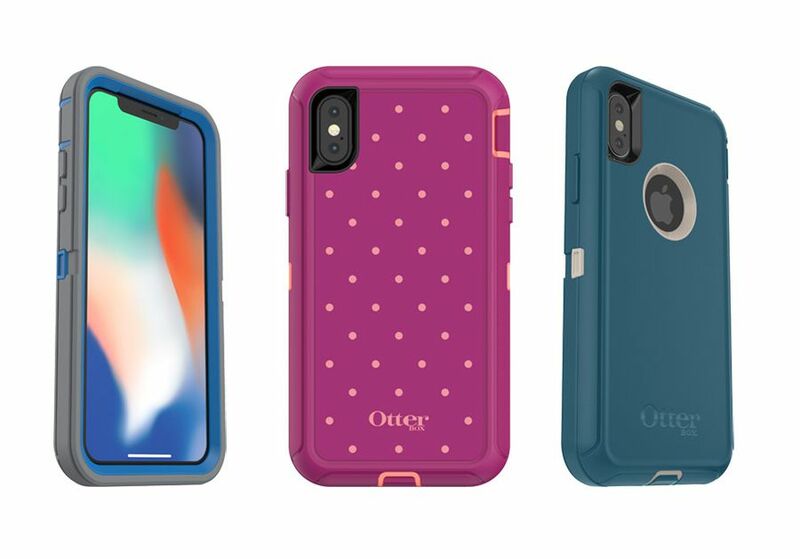 I've been using OtterBox's iPhone casing since 3 years ago. My current iPhone 6S wears OtterBox (yes wear lol). It's the No. 1 most trusted brand in cell phone case protection and also No.1 selling in the U.S. They have the latest casings for every phone released now. They did the drop test too! AND like your wardrobe, they have a series of casings catered to your taste and needs! I have a hard time trying to choose. 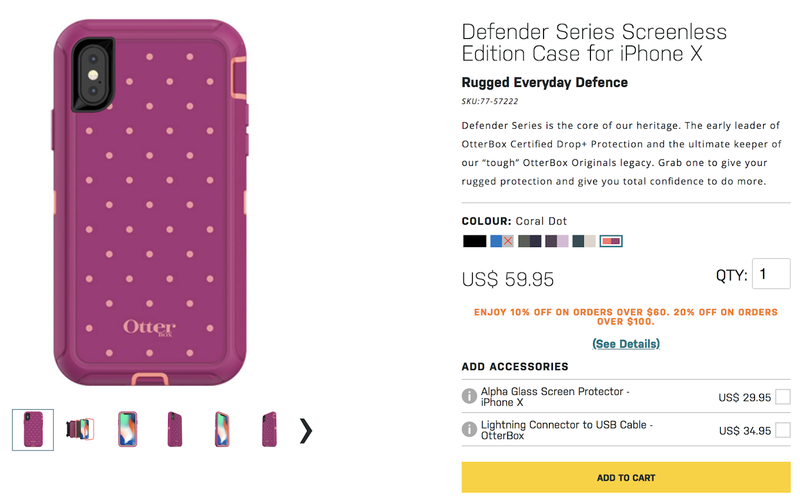 I'll go back to Defender series bcoz it seems tougher. The fashionable Symmetry Series is sleek with a raised, beveled edge that provides extra protection for the touchscreen during face-down drops. Available in classic solids, trendy graphics, fully clear and clear graphics, it's the perfect fashion statement. Pursuit Series guards against drop, dust, dirt and snow intrusion, perfect for an outdoor adventure or average day in the office. This two-piece case snaps around each device for a perfect fit. The open-face design seals directly to the display and the case includes an optional lanyard. 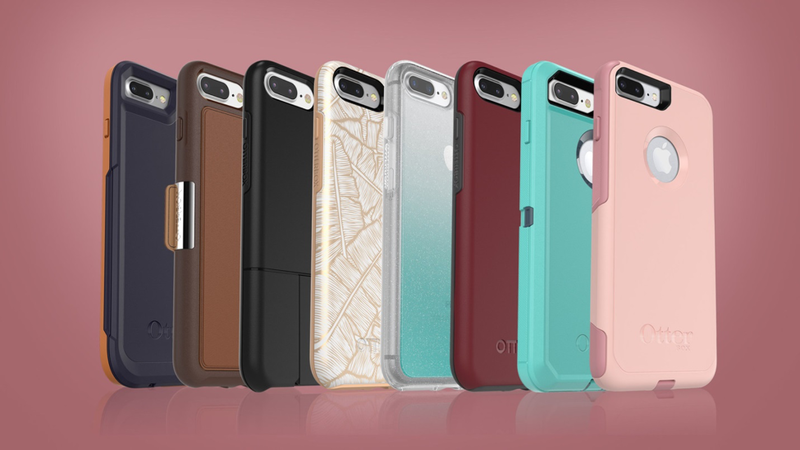 Symmetry Series, Pursuit Series, Defender Series, Commuter Series, uniVERSE Case System, Strada Series Folio and Alpha Glass screen guards are available now for iPhone 8 and iPhone 8 Plus.3 These cases, available in exciting new colors and designs, are also compatible with iPhone 7 and iPhone 7 Plus. 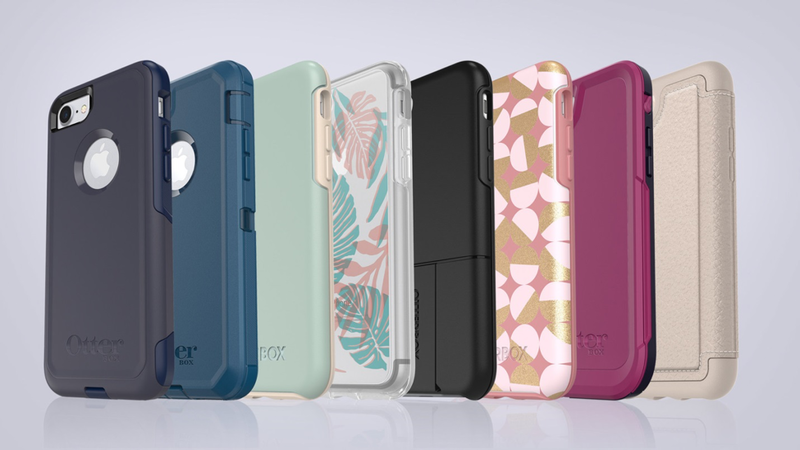 Cases for iPhone X are coming soon and include Symmetry Series, Pursuit Series, Defender Series, Commuter Series and Strada Series Folio. For more information, visit otterbox.asia OtterBox is available from Machines Malaysia.